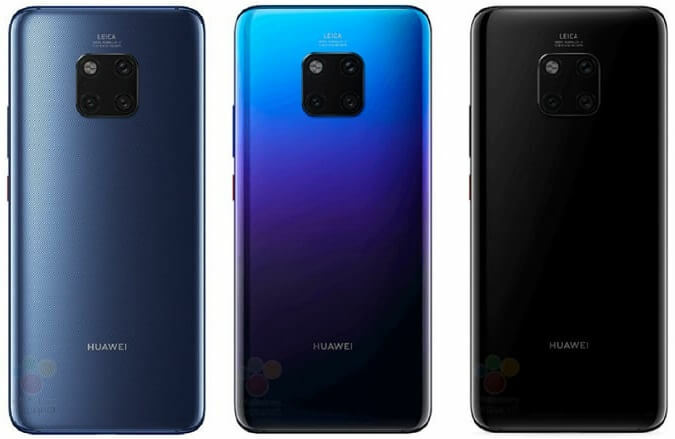 An alleged Huawei Mate 20 Pro device has appeared on Geekbench, suggesting that the handset bags the highest benchmark score for an Android phone yet. 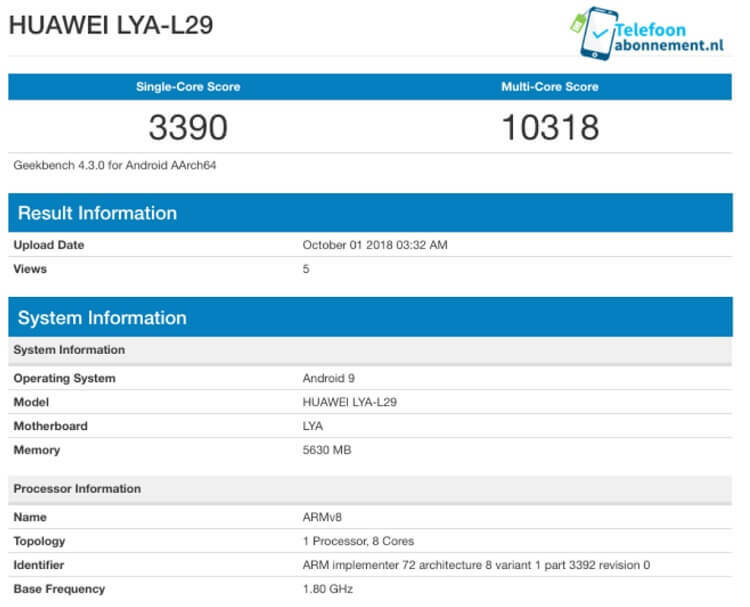 Said to be the upcoming Mate 20 Pro, the device was spotted under its codename LYA-L29, while it scored 3390 on single core and a whopping 10318 points on multi-core test, which shows that the device can battle out other Android handsets. Nevertheless, Apple’s iPhone XS still got the highest score of 11472. The result shows that the device will be running on the latest Android 9 Pie O.S., and will pack Kirin 980 chipset and 6GB of RAM. Meanwhile, there are no official words yet about the Huawei Mate 20 series, but it will soon take its spotlight on October 16 in London. We’ll update you as soon as the device officially launches! So, stay tuned!